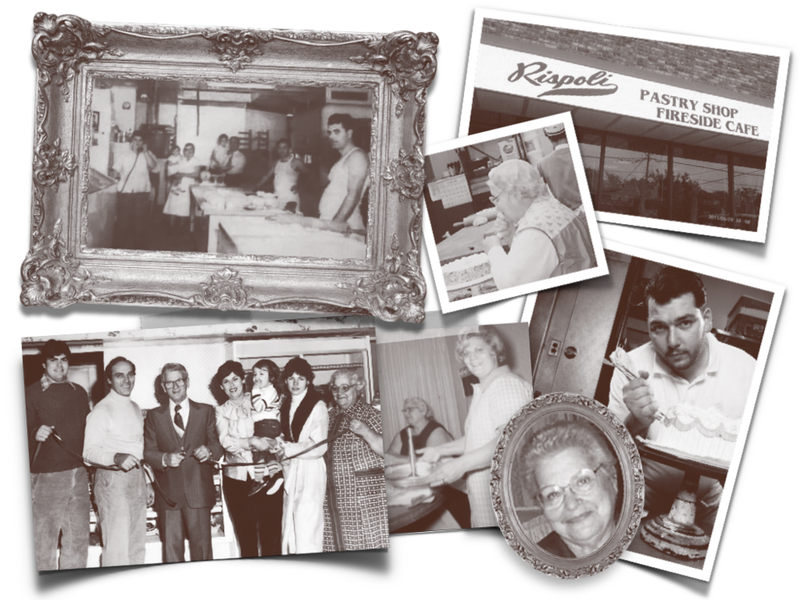 For over 3 generations, Rispoli's Italian Pastry Shop has been serving family communities. Many thanks and blessings to Gabriele and Josephine Rispoli who established the pastry shop back in 1937. One Name, One Family, One Tradition. Cookies now available for delivery.